MyGov designed & hosted by National Informatics Centre, Contents provided by the various Organizations, Departments and Ministries of Government of India. Though all efforts have been made to ensure the accuracy and currency of the content on MyGov, the same should not be construed as a statement of law or used for any legal purposes. In case of any ambiguity or doubts, users are advised to verify/check with the concerned Ministry/Department/Organization and/or other source(s), and to obtain appropriate professional advice. Under no circumstances will the Government Ministry/Department/Organization be liable for any expense, loss or damage including, without limitation, indirect or consequential loss or damage, or any expense, loss or damage whatsoever arising from use, or loss of use, of data, arising out of or in connection with the use of MyGov. Uploading content or submitting any materials for use on MyGov, you grant (or warrant that the owner of such rights has expressly granted) MyGov a perpetual, worldwide, royalty-free, irrevocable, non-exclusive right and license, with right to sublicense, to use, reproduce, modify, adapt, publish, publicly perform, publicly display, digitally display and digitally perform translate, create derivative works from and distribute such materials or incorporate such materials into any form, medium, or technology now known or later developed throughout the universe. You agree that you shall have no recourse against Provider for any alleged or actual infringement or misappropriation of any proprietary right in your communications to us. You are responsible for any use of your MyGov account using your username and password, whether or not such use has been authorized by you. Details on MyGov may only be accessed through the MyGov website, and only using the username and authentication details which have been specifically allocated to you. You must use MyGov and your MyGov account only for lawful purposes and in a manner that does not infringe the rights of or restrict or inhibit the use and enjoyment of MyGov by any third party. This includes conduct which is unlawful or which may harass or cause distress or inconvenience to any person, the transmission of obscene or offensive content or disruption to MyGov. You must not post or transmit via MyGov any unlawful, defamatory, obscene, offensive or scandalous material, or any material that constitutes or encourages conduct that would contravene any law. If, within your MyGov account, you are asked to provide information, the information you supply must be complete and accurate. You acknowledge that if you supply incomplete, inaccurate or false information, use MyGov to perform (or attempt to perform) an unauthorized action, or otherwise misuse MyGov, the it may suspend or terminate your MyGov access. Giving false or misleading information is a serious offence. Providing incomplete, inaccurate or false information via MyGov will be treated in the same way as providing incorrect information on a form or in person and may result in prosecution and civil or criminal penalties. At many places on MyGov, you shall find links to other websites/portals. These links have been placed for your convenience. MyGov is not responsible for the contents of the linked websites and does not necessarily endorse the views expressed in them. Mere presence of the link or its listing on this website should not be assumed as endorsement of any kind. We cannot guarantee that these links will work all the time and we have no control over availability of linked destinations. We do not object to you linking directly to the information that is hosted on this web site and no prior permission is required for the same. However, we would like you to inform us about any links provided to this website so that you can be informed of any changes or updates therein. Also, we do not permit our pages to be loaded into frames on your site. The pages belonging to MyGov must load into a newly opened browser window of the User. This website does not automatically capture any specific personal information from you (like name, phone number or e-mail address), that allows us to identify you individually. If you choose to provide us with your personal information, like names or addresses, when you visit our website, we use it only to fulfill your request for information. 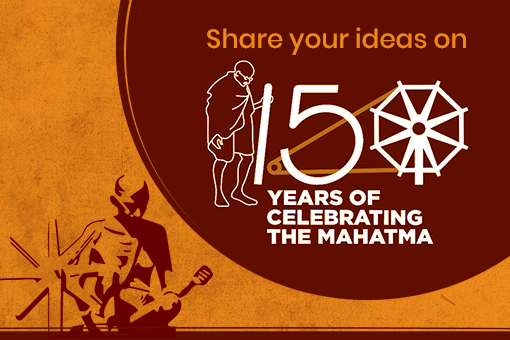 To participate and engage with government through MyGov requires your registration. Information so collected is used to facilitate interaction. 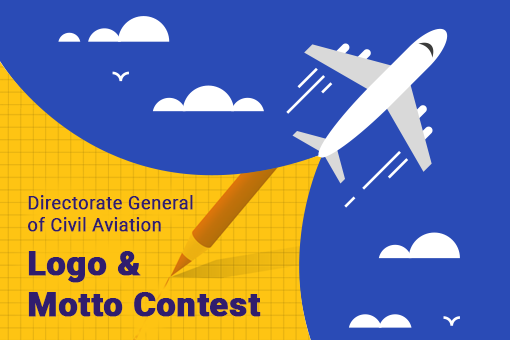 MyGov conducts many Quizzes, Hackathons, and Contests in collaboration with Ministries and Departments. 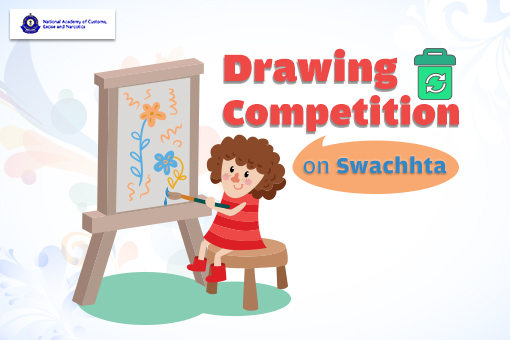 The personal details of the winners can be shared with the Contest Creators/ Collaborating Departments. 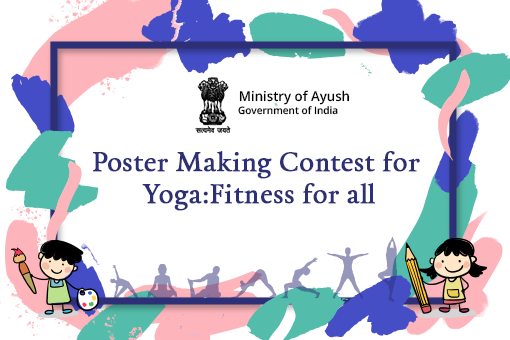 The names of the winners, without any Personally Identifiable Information, can be used by the MyGov Team and the Contest Creator/ Collaborating Departments for display in public by means of Electronic/ Print Media. MyGov do not sell or share any personally identifiable information volunteered on this site to any third party (public/private) except for the winners as explained in para above. Any information provided on MyGov will be protected from loss, misuse, unauthorized access or disclosure, alteration, or destruction. MyGov gather certain information about the User, such as Internet protocol (IP) address, domain name, browser type, operating system, the date and time of the visit and the pages visited. MyGov make no attempt to link these addresses with the identity of individuals visiting our site unless an attempt to damage MyGov has been detected. 3. Non-persistent cookies a.k.a per-session cookies. Per-session cookies serve technical purposes, like providing seamless navigation through MyGov and its sub-domains. These cookies do not collect personal information on users and they are deleted as soon as you leave our website. The cookies do not permanently record data and they are not stored on your computer’s hard drive. The cookies are stored in memory and are only available during an active browser session. Again, once you close your browser, the cookie disappears.